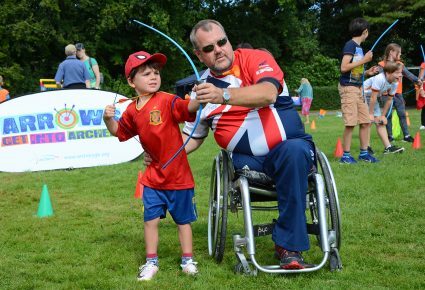 Most people are introduced to archery though an introductory or taster session, usually held by a club or a disability sport organisation. If you enjoyed it and fancy taking it further, you're encouraged to join a club where you can get coaching and access a wide range of competitions across the UK. 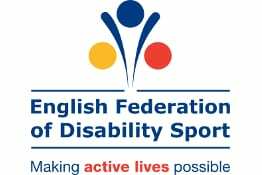 There are also tournaments organised specifically for disabled archers. Most people, regardless of age, gender, ability or disability, can take part in archery as a recreational activity or as a serious sport. The great thing about it is that all archers, regardless of ability or disability, shoot together in the same competitions and from the same shooting line. You can go as far as your ambition takes you. If you want to shoot socially at a club, that’s great. If you want more, there is a framework in place to help you achieve your full potential. It is called the Paralympic Pathway, and at this point you will need to consider archery classification. 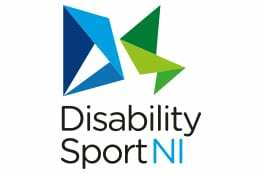 Classification is the mechanism used in all sports to level the playing field and make competition fair between people with varying levels of disability. Archers are assessed by classifiers from the medical profession, mostly physiotherapists. Assessment is based on muscle strength, co-ordination and joint mobility – pain is not taken into consideration. There is information and a number of resources for clubs and members that aim to provide support in creating the best environment possible so all archers can have a great experience when they take part in archery. Visit the Club Resources page for information.